​What is Nandhiji’s Mastery of Consciousness Teachings? Siddha Mantra Chant Music: Turiya Nada: Siddha Mantra Chants. of Nandhiji, do the initiation – SivaSivaa Siddha Chakra Meditation. Nandhiji’s Inner Circle of continuous wisdom teachings. What is Nandhiji’s Vision & life purpose? Does Nandhiji give public lectures/ teach? Nandhiji considers Los Angeles his home. He travels to India often. 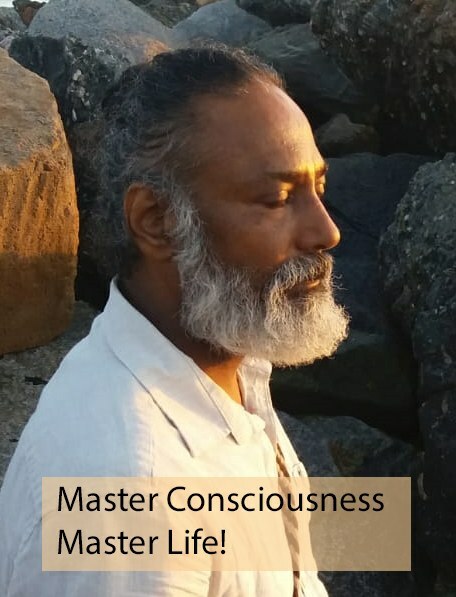 With 2018 onwards, Nandhiji envision travelling around globally to share Mastery of Consciousness teachings/ workshop/lectures and the vision of Declaration of Consciousness Movement. There is a unique Guru for each. Some consider Nandhiji as Guru. As a teacher, guide & mentor, Nandhiji guides each to wake up their inner Guru and find their own direct connect to God/Source. Nandhiji’s dharma is for each to be liberated with the Inner Guru awake. Does take group pilgrimages to India?